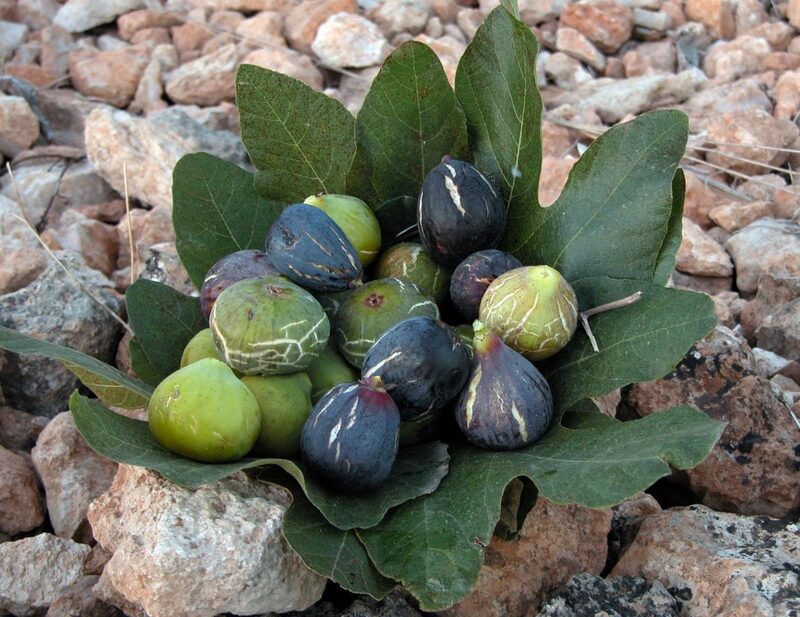 To preserve the environment and traditional, farming landscapes of Ibiza and Formentera, the consumption of locally grown and sustainably produced products needs to be supported and promoted. To gain a better understanding of market conditions, we funded (€5000) and conducted a feasibility study to provide insights on ways local farmers and producers can be supported. More than 20 stakeholders were interviewed, including representatives from the Council of Ibiza and EU Leader programme, presidents of the agricultural cooperatives, local producers, restaurant owners and chefs. Ordering and distribution logistics are key issues for both suppliers and retailers. The findings will be used to guide potential lines of action for us to support in 2018.